Thanks in advance for your help, time, and support! Comments Off on Thanks in advance for your help, time, and support! 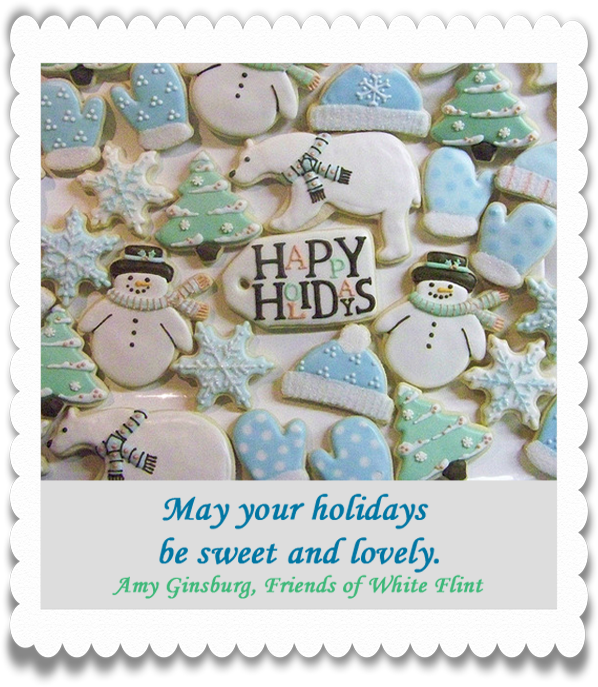 Happy New Year, everyone. Amy, here. 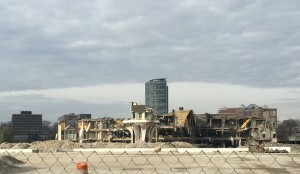 Click this link for a video by Nathan Carrick of the deconstruction of White Flint Mall. What should we do with Executive Boulevard? Comments Off on What should we do with Executive Boulevard? The bike lane on First Street NE just make the list of one of the top bike lanes in America. Will 2016 be the year we have a Pike District bike lane/cycle track on this list? Happy Friday, everyone. Amy, here. Dine. Shop. Save. And Celebrate! 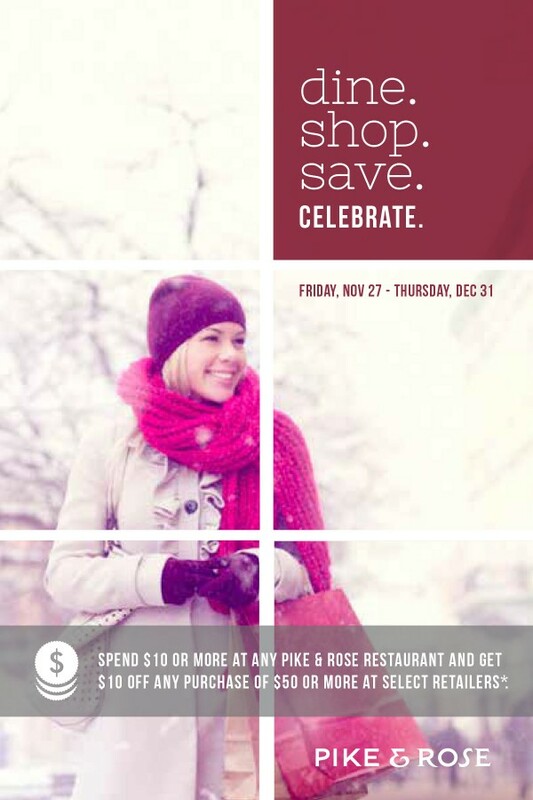 Spend $10 or more at any Pike & Rose restaurant and get $10 off any purchase of $50 or more at select retailers. Enjoy these photos of the demolition of White Flint Mall taken and published by Greater Greater Washington. And here is a link to GGW’s blog post on the Mall. And here’s a bonus photo from Pike District resident Pam Gates. You may have heard of a concept called “placemaking.” While it sounds like a trendy, made-up word, it’s actually the definitive foundation of the White Flint Sector Plan. No doubt you’re eager to learn more, so here’s a quick Friends of White Flint primer on placemaking.